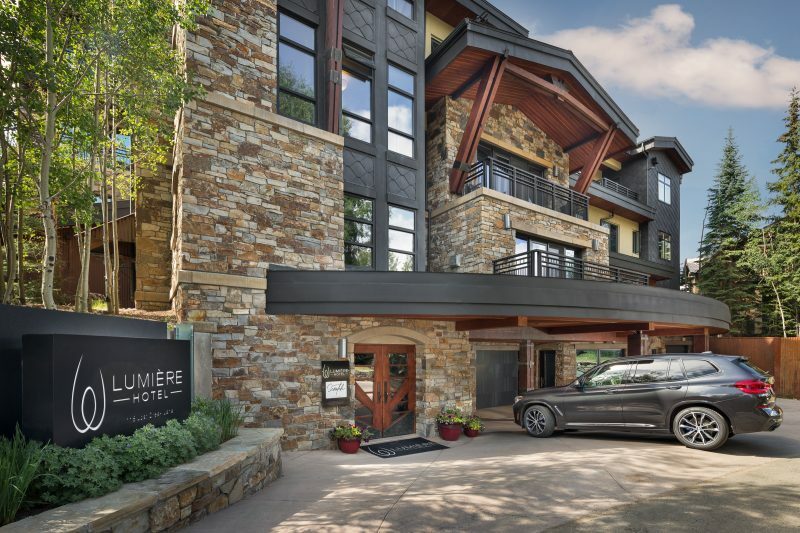 With an opening set to coincide with Telluride’s 2018-2019 ski season, an all-new version of the luxury boutique hotel Lumière with Inspirato — now in partnership with Inspirato — will welcome guests this winter. 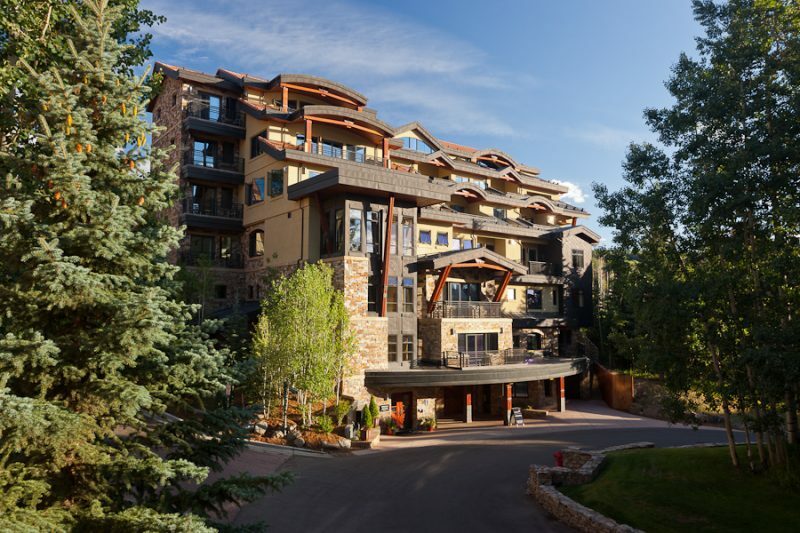 Following a property-wide renovation, one of the most extensive completed at the property since they first opened in 2008, the highly anticipated reopening will debut updates made to the iconic and accoladed Telluride property. 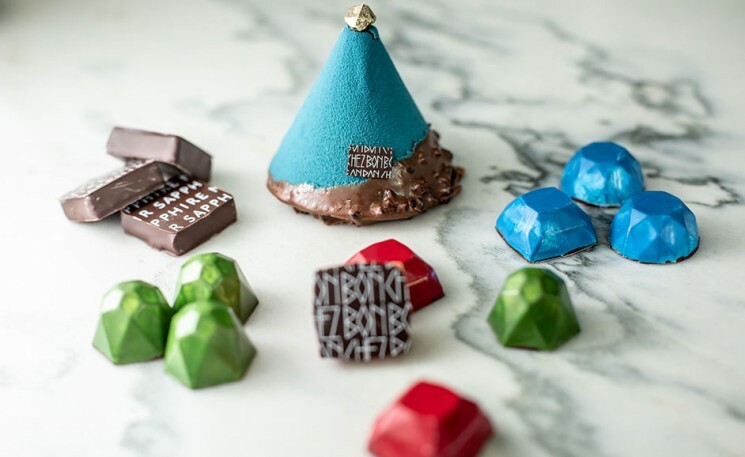 The property’s new look was designed by Inner Living. 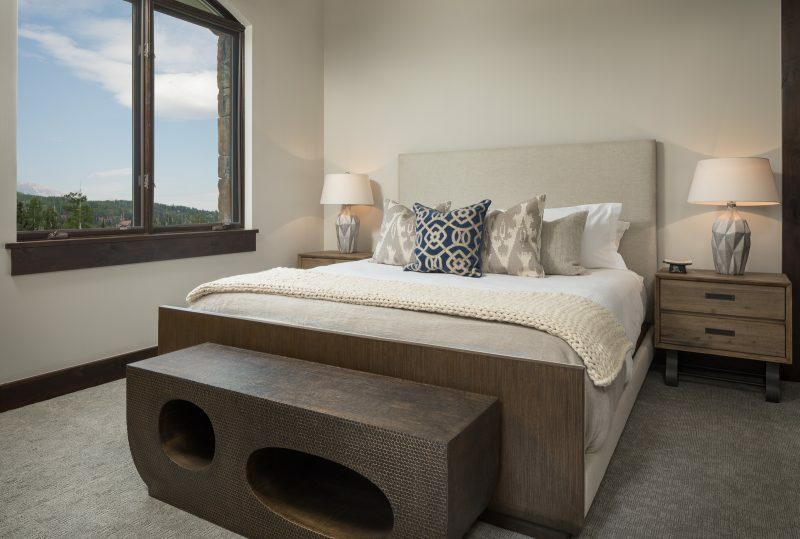 Now more modern and invitingly upscale, the refreshed luxury boutique hotel is made up of 18 one to five-bedroom residences and penthouses. 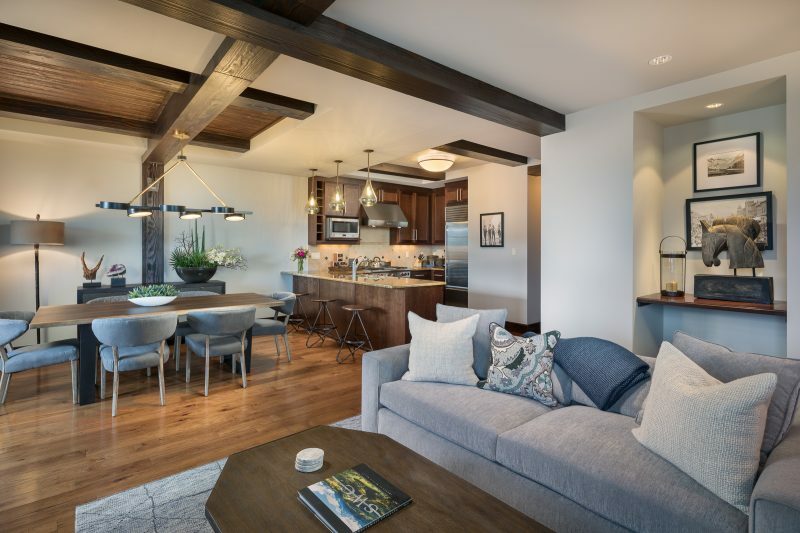 There was no pre-set formula; Each restyled space evokes its own personality. 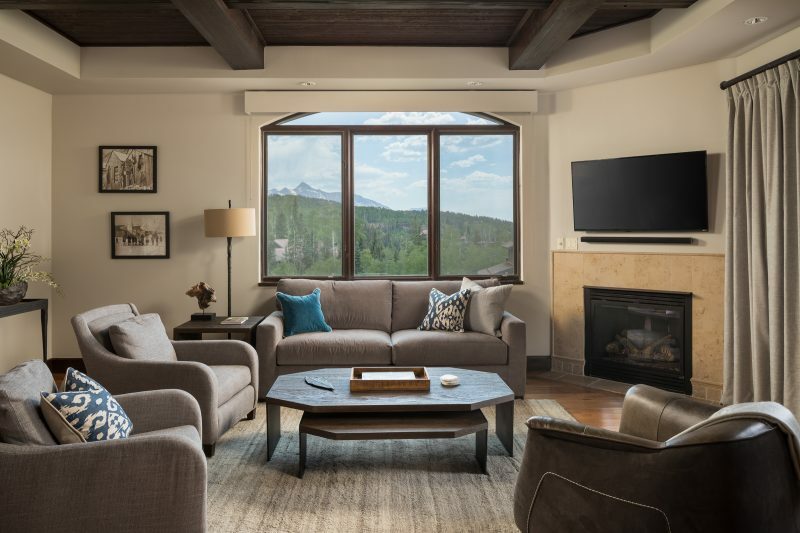 And yet the property continues to pay homage to the 140-year-old town with all of the bygone mining and skiing elements integral to the fabric of Telluride, and it offers stunning views situated high in the San Juan Mountains. 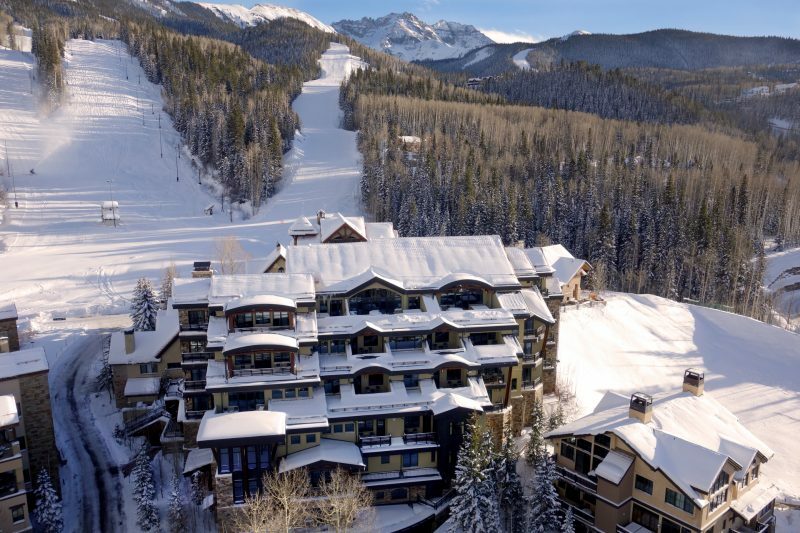 An increasing number of direct flights and a robust air schedule make it easier than ever to get from the Telluride jet way to the ski lift in record time. Plan today — Lumière with Inspirato reopens December 14, 2018.